Do you use credit cards? Some people use them all the time while others don’t use them at all. The credit card industry leverages on of the most ideas that drive the world. That idea is money psychology. A lot of people spend more than they need to when they are using their credit cards. 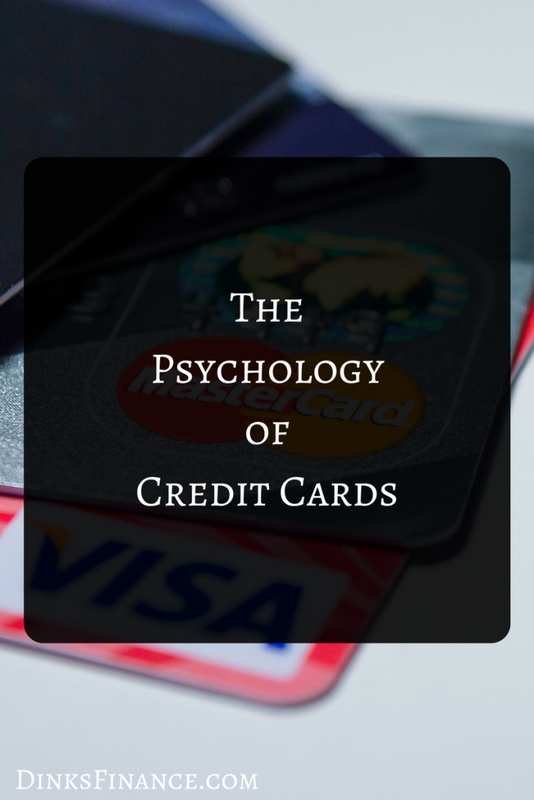 Understanding how credit card psychology will help you save money. How does that psychology? Spending money on a credit card does not have the same psychological effects as spending cash does. Surveys show that people are more likely to spend more money when they are using a credit card than when they are spending cash. I’ve been in that situation before. It’s hard to spend a lot of cash, well for me it is. Swiping a card is easy. That’s one of the reasons I accumulated a lot of credit card debt back in the day. I wasn’t being smart. Also, people are less likely to remember how much money they have spent with credit cards. Everyone doesn’t get or keep receipts when they swipe. People tend to underestimate their credit card spending. Your credit card operates as a concept of money. Cash is the real deal. It’s a physical object with real value. The next that you read may sound a little weird but hear me out. Your subconscious mind may not understand that the credit card is as valuable as money. We know that consciously, but credit cards still don’t carry the same feeling as cash. Cash has a lot of definitions. One way that you can look at it as value or power. When you’re working, you accumulate power depending on what your position is. Society recognizes that in different ways. The value that you’ve provided or created is presented to you as a paycheck. When you use a credit card to buy something with money that you don’t have, you’re saying that you need this thing even though you don’t have cash to pay for it. You are not willing to wait until you’ve made enough cash to buy the object without credit. Instead, you are borrowing from power or value that you will have in the future. Doing this does come at a cost. That cost is credit card payments. In many cases, people don’t pay their credit card off every month, so these payments include interest. The truth is this feeling of needing an item right away is pretty much an illusion. There are only a few things that you need right away such as shelter or food. When someone puts a pair of Jordan’s, an iPad or a fancy outfit on their credit card, what’s really at work are subtle emotions. Emotions that say spending that money will make you cool or will make you feel better. When looking at purchases objectively, most things that people put on their credit cards aren’t necessary. People want what they want, though. Credit cards make it easy to get things. Have you purchased something that you didn’t need because you had a credit card?